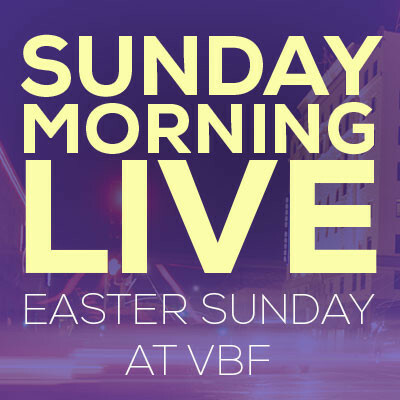 Come back weekly to find out what’s happening at VBF Church! 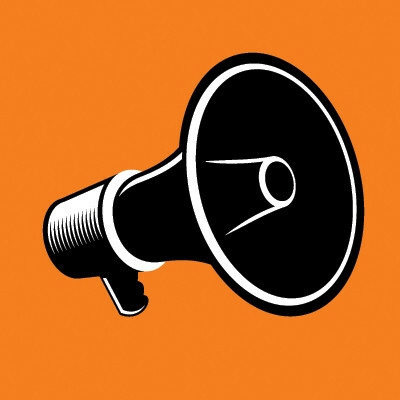 Here you can catch weekly announcements from various ministries or thought provoking blogs from our leaders. Some stuff produced at VBF doesn’t quite make the cut. Watch the video below to see what you’ve been missing!